Public listed developer Prestige Estates Projects Ltd is firming up plans to buy back joint venture partner Red Fort Capital's over 60 per cent stake in business park Exora, the company said in a market disclosure. “We are concluding the discussion with Red Fort and are firming up the terms of the deal and will soon be entering into a formal agreement,” the company said. The developer holds 32.46 per cent in the SPV while Red Fort has 62.54 per cent stake and the rest is held by individual investors. The deal had elicited interest from marquee investors, including GIC. VCCircle had reported that GIC was leading the race to clinch the deal while Prestige itself was ready to buy out the stake from Red Fort. The valuation of the asset is understood to be around $150 million. The asset, which brings roughly Rs 125 crore in rental income annually, is being developed under a special purpose vehicle (SPV) Exora Business Parks Pvt Ltd (EBPL). 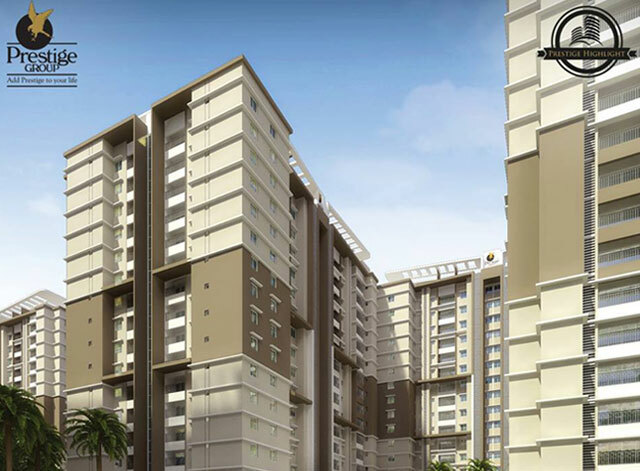 It is located at Marathahalli, Outer Ring Road, Bangalore and is spread over 22 acres of land. The development comprises three buildings (B1, B2 & B3) totalling 3.03 million sq ft of built-up area and 2.12 million sq ft leasable area, of which two buildings (B1 & B3) are already completed and leased out. The second phase of the project is under construction now. It houses companies including JP Morgan Chase, Schneider Electric, Juniper Networks, PwC, Misys, Verizon and Xerox.